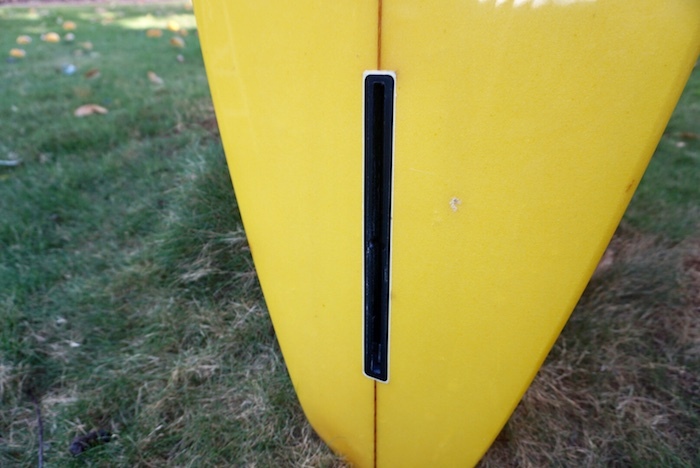 All original Town & Country (T&C) 6’2 single fin serial #78243, shaped by Glenn Minami in 1978. 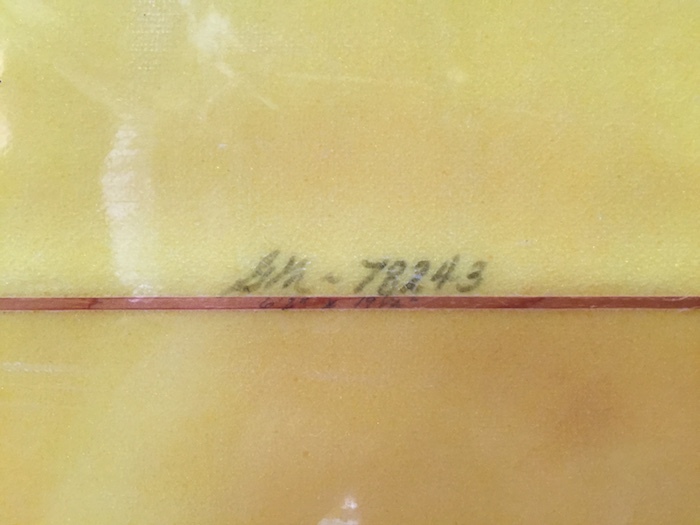 If you have any questions or need a shipping quote please leave a comment below mentioning this specific board and/or visit our Contact Page. 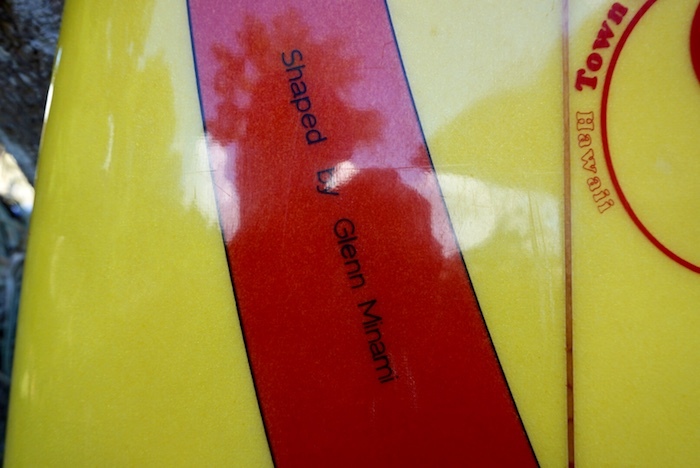 Glenn Minami: Precise, dependable Hawaiian surfboard shaper from Honolulu; founder of Blue Hawaii Surfboards in 1984. 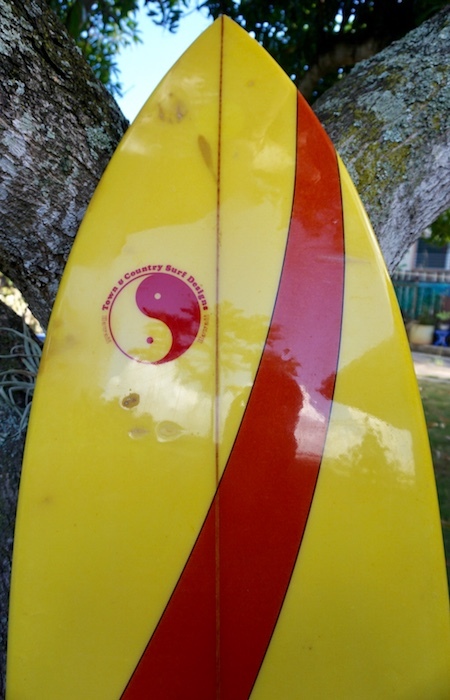 Minami was born (1950) in Honolulu, raised in central Oahu, and began surfing at age 14. He started shaping boards at 18, during the beginning of the shortboard revolution in the late ’60s. After earning a B.A. in accounting from the University of Hawaii in 1973, he went to work full-time as a shaper, spending 10 years with manufacturing powerhouse Town and Country, then founding his own Blue Hawaii Surfboards label in 1984. 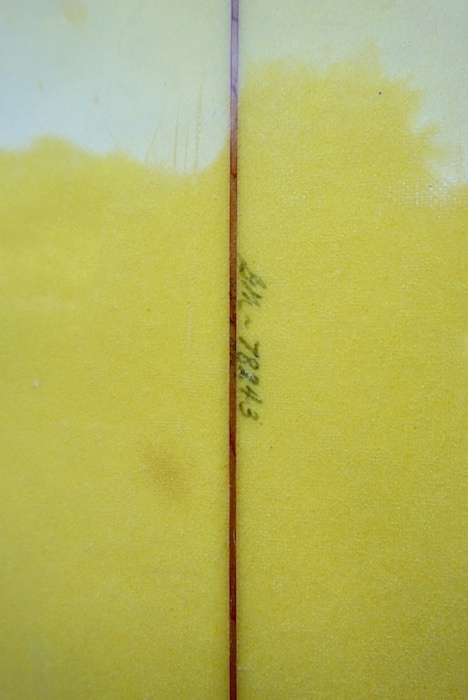 Minami was by that time known as “Xerox” for his board-to- board consistency; his semi-guns—boards used for medium to medium-big waves—were especially valued. A peak in Minami’s career came in 1989, when Martin Potter won the world title using a quiver of Minami boards, and Cheyne Horan, after a five-year absence from the winner’s circle, won the season-ending Billabong Pro just after picking up his first Minami-made Blue Hawaii. “A lot of shapers share my dream of being able to surf as well as the top guys,” Minami said at the time. “I can’t win the world championship myself, but it’s satisfying to know I can shape the boards that can do it.” Over the years, Minami has made boards for Dane Kealoha, Shaun Tomson, Johnny-Boy Gomes, Sunny Garcia, Mark Foo, Flynn Novak, and Koa Smith, among others. Minami sold the Blue Hawaii brand in 1997, and today shapes boards under the Infamy Surfboards label, and Minami Hawaiin Designs.